Here you will see some featured Java Code Puzzles our members have shared over time. Enjoy considering them then discuss them on the Java Developer group on Linkedin.com. If you have new ones you would like to share you can just post them on our LinkedIn Group. Try compiling and running the code below - then uncomment for loop compile and run. Why does this program have an error when for loop is commented out? 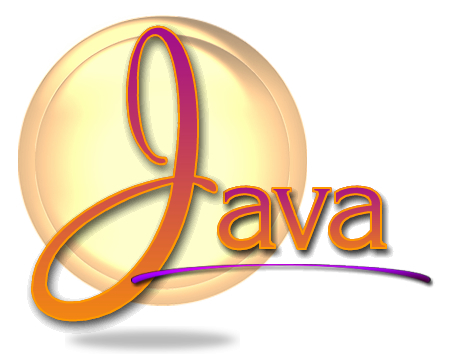 Victor Perepelitsky - member of Java Developers Group on LinkedIn. I've lately encountered with a puzzle I loved very much. Ok here is another entertaining one: If you run this program 1000 times, what will it print most(if not all) of the times? What does this program print? Copyright 2015 John Backer All Rights Reserved.